Approximately 120 climbers summitted Mount Everest today (19th May 2013) with favourable weather conditions. 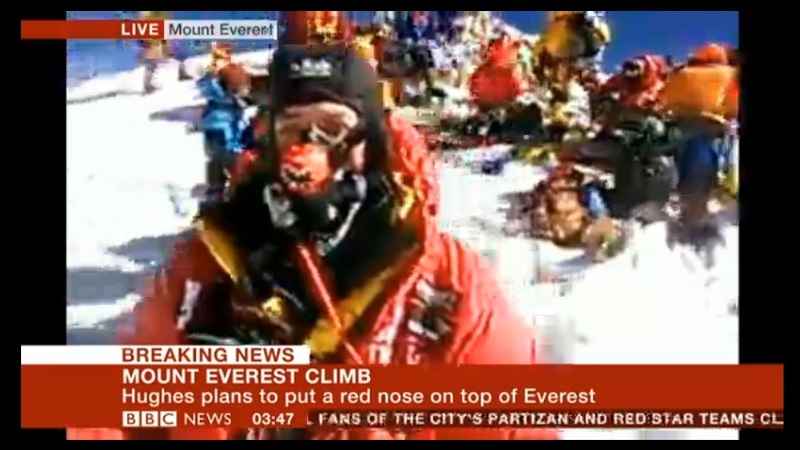 British climber Daniel Hughes was the first person to be interviewed live from the summit of Everest, which became the BBC’s leading story. Despite advances in outdoor gear, this is still a Herculean effort by all the climbers requiring months and years of mental and physical training, plus months living on the mountain in adverse conditions and away from friends and family.